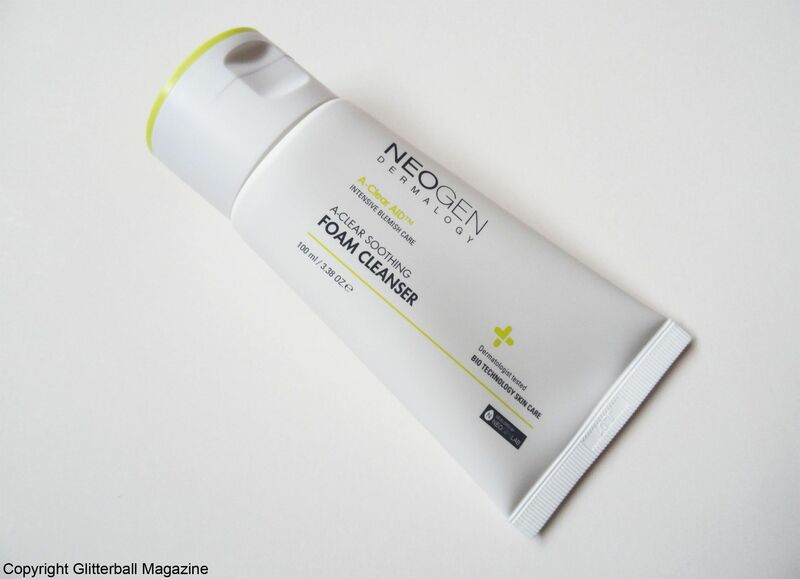 The Neogen A-Clear Soothing Foam Cleanser is a triple threat cleanser to get blemish-free skin. 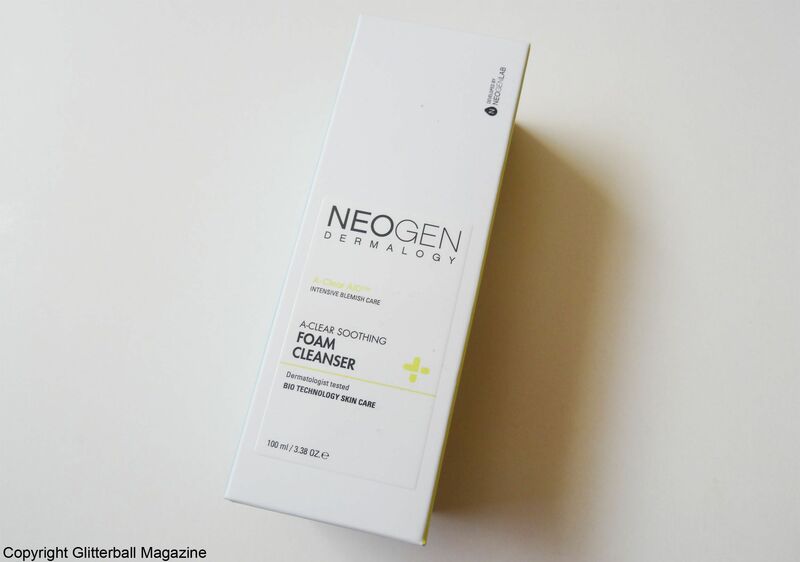 Not only does it deeply cleanse congested pores but it also protects and calms skin. 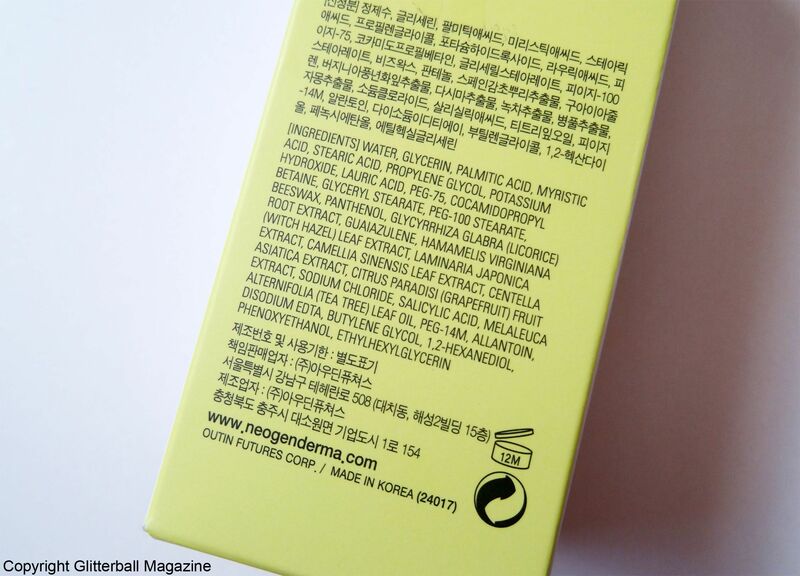 With a gentle formula, it’s ideal for lots of skin types including, acne-prone, combination, oily and sensitive. Because tea tree and liquorice both have anti-inflammatory benefits, it’s no surprise they’re key ingredients. With the aim of reducing redness and skin irritation, this cleanser ideal is if you want to prevent bad skin breakouts before your period. Goodbye Mount Vesuvius, hello beautiful clear skin. Knowing you need to exfoliate but can’t use anything harsh is frustrating when dealing with blemishes and sensitive skin. That’s where this cleanser comes in. 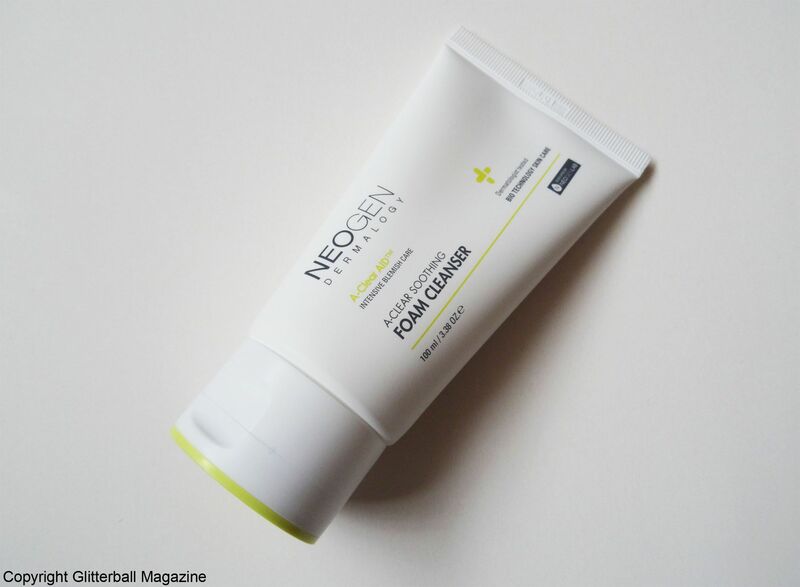 Containing salicylic acid to naturally exfoliate skin, dry dead skin cells are removed without causing skin irritation. Allantoin also has anti-inflammatory benefits and increases skin smoothness. Additional skin soothing comes from extracts of centella asiatica extract, green tea and panthenol, which work together to calm irritated skin. Skin benefits of azulene include calming and soothing skin inflammation so it’s perfect if you want to banish acne or redness associated with rosacea. High in antioxidants, it also helps prevent premature ageing and increases moisture in the skin. Witch hazel encourages a clearer complexion and keeps it free from unwanted blemishes. Grapefruit acts as a gentle exfoliator and offers a variety of anti-ageing benefits like brightening an uneven skin tone (goodbye red patches). It’s also good for toning the skin and balancing oil, making it ideal for oily skin types. 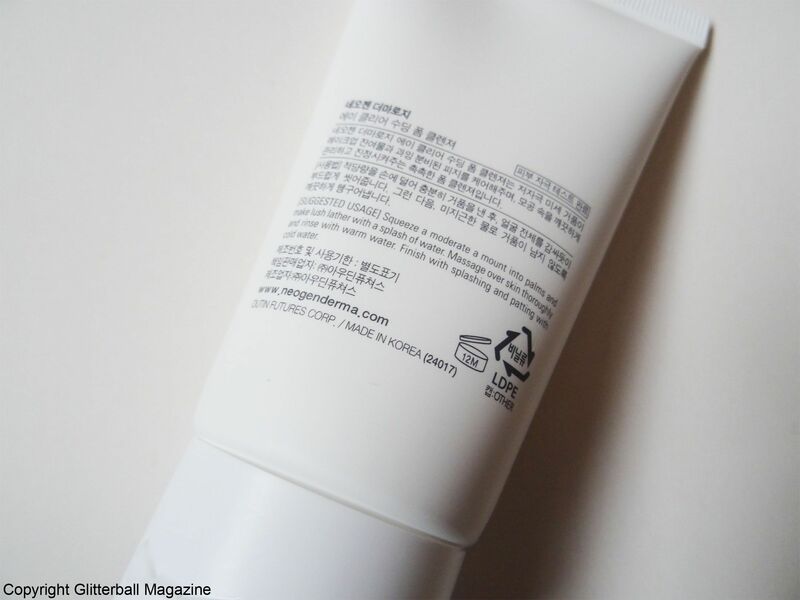 Although this is gentle enough to use as a first cleanser, I prefer using it as a second cleanser after a cleansing oil. I apply a small amount to dry skin, add a little water and massage it into a foam. I’m really impressed at how well this lathers up. 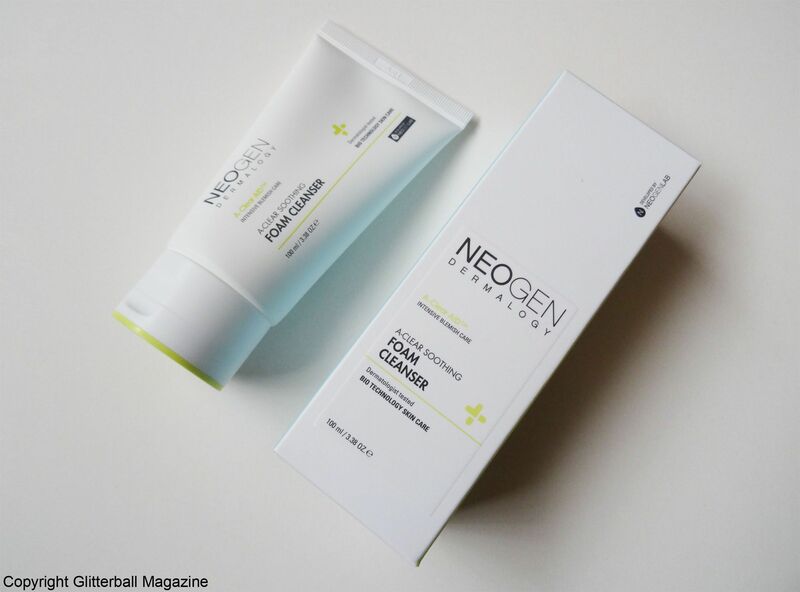 My cheeks usually feel hot thanks to my rosacea and I’m pleased this cleanser cools my skin within seconds. I suffered with a little rosacea flare up before I first used this, which disappeared the moment I washed it off. I would definitely buy this after finishing the tube and use it to help maintain a healthy blemish-free complexion, particularly before a certain time of the month. It doesn’t irritate my skin and makes it feel fresher and smoother. I’m not usually a fan of the smell of tea tree but I like it in this. Although witch hazel can trigger rosacea flare ups (however, it can actually be beneficial for rosacea and couperose), I haven’t experienced any. I’m extremely gentle when I massage this into my rosacea prone areas (nose and cheeks). If anything, my skin feels instantly refreshed. My forehead looks less oily, making this an ideal cleanser for oily skin. The handy 100ml size is great if you’re looking for a cleanser for travelling. I usually decant my skin care items into smaller containers but if you’re going to be away for a while, this is perfect. I love applying a hydrating toner after double cleansing my skin. Check out my review of the Supple Preparation Facial Toner from Dear Klair’s on the blog today!